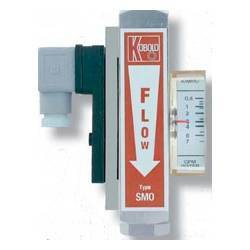 KOBOLD VKA OEM Viscosity Compensated Flowmeter. 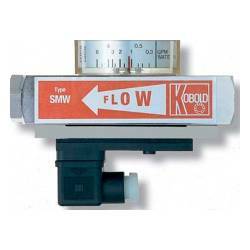 2 GPH to 26 GPM Oil Flow Ranges. 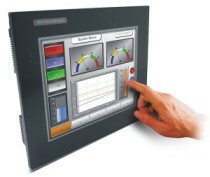 � Accuracy. Brass Construction. 3600 PSI Max. Pressure. 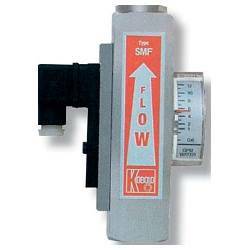 30 to 300 cSt media viscosity. 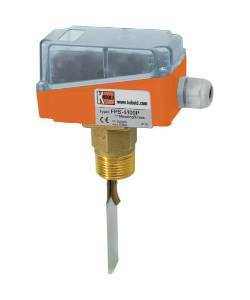 IP54 or IP65. cCSAus Approved. 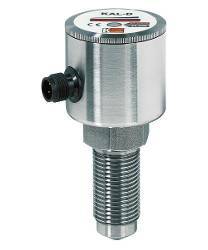 Looking for a low cost viscosity compensated fl owmeter? 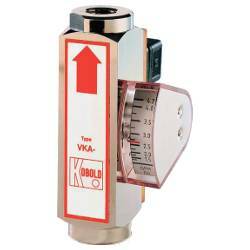 Look no further than the KOBOLD VKA line of meters! 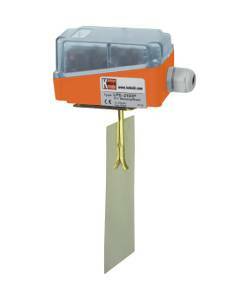 The VKA fl owmeter combines proven and reliable construction with affordable pricing. 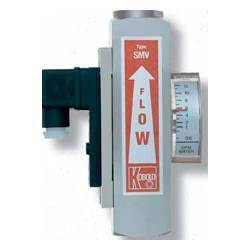 Available for fl ow rates from 2 GPH to 26 GPM, the VKA is a viable alternative to the VKG and VKM series of fl ow metering products. 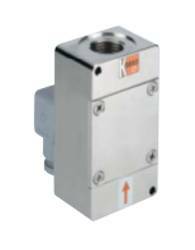 Internal modifi cations reduce the pressure loss through the meter to 8 PSI, while still maintaining a compensated viscosity range of 30 to 300 cSt.